Pioneer, La. 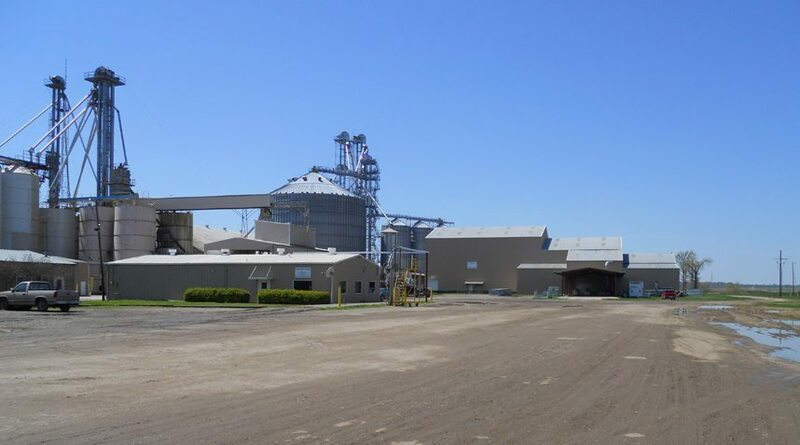 – February 6, 2015 — Big River Rice and Grain announces that Larry Tubbs has retired as chief executive officer and John Goetting, formerly chief operating officer, has been promoted to CEO. Big River Rice and Grain is a grain storage and merchandising subsidiary of Agspring, Leawood, Kan. Agspring formed Big River Rice and Grain through the acquisition of Bayou Grain and Chemical, Raley Brothers and Tubbs Rice Dryers, three established agri-businesses located in Louisiana and Arkansas. Along with Goetting’s succession as CEO, Steve Henderson has been promoted to vice president, operations. Ron Miller, a long-standing member of the Arkansas agribusiness community, continues to serve as VP of operations as well. Since Big River was formed by Agspring, the company has tackled a number of substantial infrastructure projects across its regional territory to upgrade the efficiency and convenience of facilities. Tubbs strong legacy will be remembered for founding and growing Tubbs Rice Dryers, serving on several industry leadership positions and for taking a critical, early role in the programmatic adoption of Afla-Guard to combat the presence of aflatoxin in area corn supplies among other accomplishments.